A new book is out today from the guy who brought us The Otaku Encyclopedia in 2009, Patrick W. Galbraith. His latest book, Otaku Spaces, is a hit as far as I am concerned and is something more than just an educational read with pretty pictures. The book consists of an introduction that further explains the origin of the word, the stigma it held (and lingers today), and how it has made its way into popular culture. Photographs by Androniki and the interviews conducted by Galbraith give a seldom seen side of Japanese collectors you don’t usually see publicized. They each bring these reclusive fans to light giving the reader a chance to see the sociological side of Otaku and not just the collections they might hold. Finding out why the collect, how it is important to them, and what being an Otaku might mean to them if they label themselves as that. These interviews are personal, profound, and best of all, interesting. Where other books on otaku culture lack, Otaku Spaces overcomes the hurdles of regurgitating the same information over and over again with the same pictures of popular spots like Akihabara. It does exactly what it promises going beyond the stereotypes with the glimpses into the private rooms of people who collect more than just anime, manga, and video games. There are also interviews included in the book from cultural critics like Yoshimi Shun’ya and Morikawa Ka’ichiro. With over fifty photographs and it’s 9×9 size I wouldn’t hesitate to leave it out on my coffee table. It is a well designed interesting read worth its sticker price of $20. For anyone interested in Otaku culture, or even culture in general this is a must read. The book is available in stores and on amazon now! 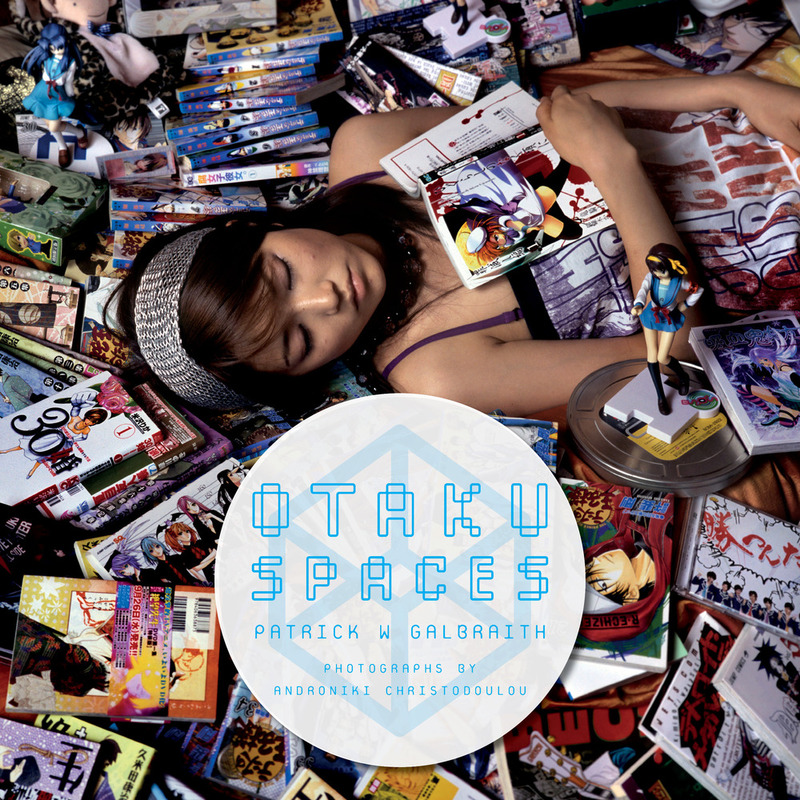 OTAKU SPACES © 2012 by Patrick W. Galbraith and Androniki Christodoulou. Photographs reproduced by permission of the publisher, Chin Music Press.